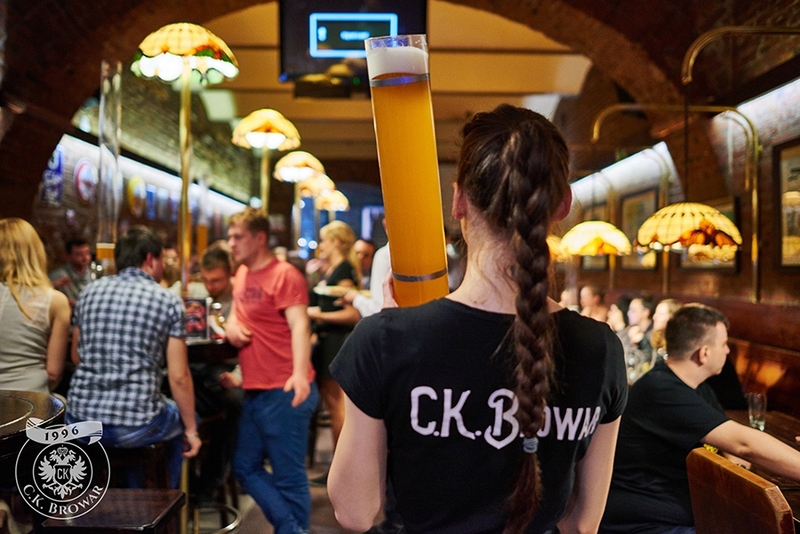 The oldest brewery restaurant in Kraków and the only place in Kraków where the beer is brewed according to an age-old Austro-Hungarian recipe. C.K. 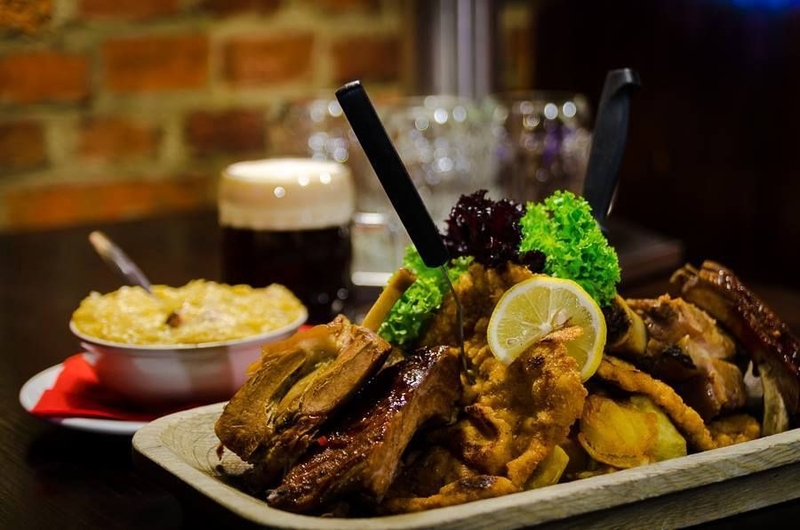 Browar is a place whose origins date back to 1996, when in the historical cellars a pub with its own Mini Brewery, Restaurant and Club was established. 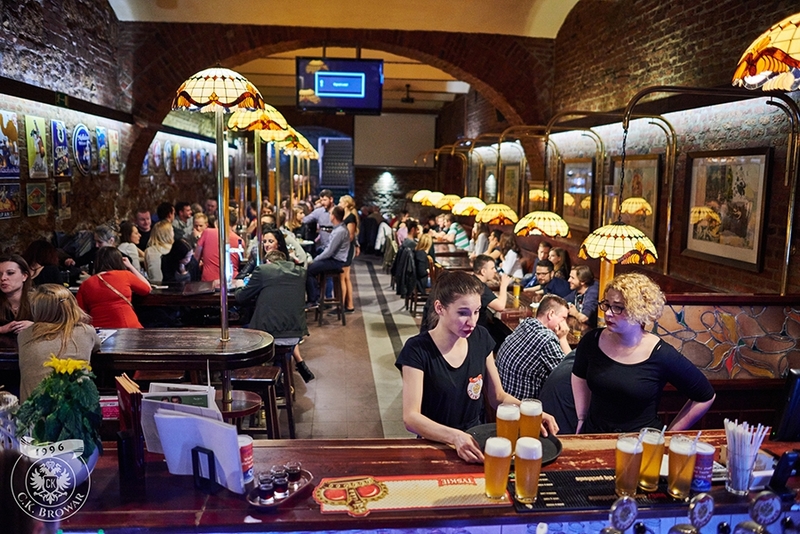 It is the oldest brewery restaurant in Kraków. 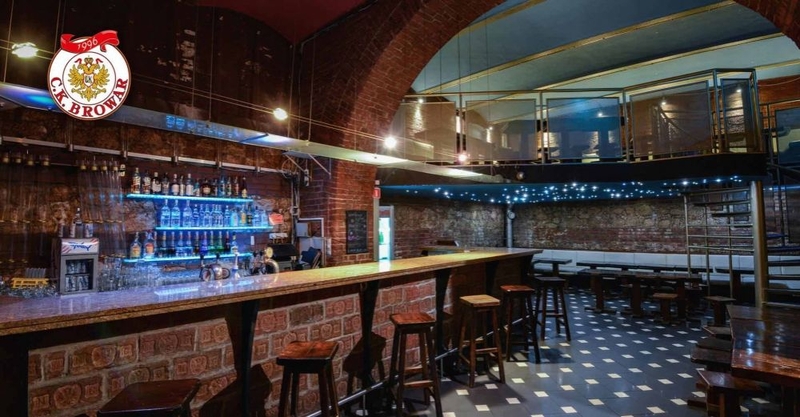 The venue does not only boast an attractive location in the city centre (on the corner of Podwale and Krupnicza street, within 5-minute walking distance of the Main Market Square), but also the space that can seat up to 500 people. The beer at this amazing place is always fresh as it is poured straight from the tanks into your glasses. Four types of beer are available as a part of the permanent menu - C.K. Jasne, C.K. Dunkel, C.K. Ingwer, C.K. Weizen, but there are also seasonal beers - such as C.K. Marzen, C.K. Miodowe on offer. The beer at our restaurant is served in pipes with a capacity of 3.3 litres/ 5.0 litres or in glasses. The C.K. beer is brewed on the spot by our own Brewmistress who uses the knowledge and experience accumulated by past generations. Everyone interested can witness how the unpasteurized and unfiltered beer is made according to an old Austro-Hungarian recipe. C.K. beer has a high content of natural ingredients, including vitamin B-complex. These are noble beers of bottom- and top- and bottom-fermentation. If you want to take a look around the brewery, just ask a member of our staff, a tour can be arranged. Every type of C.K. 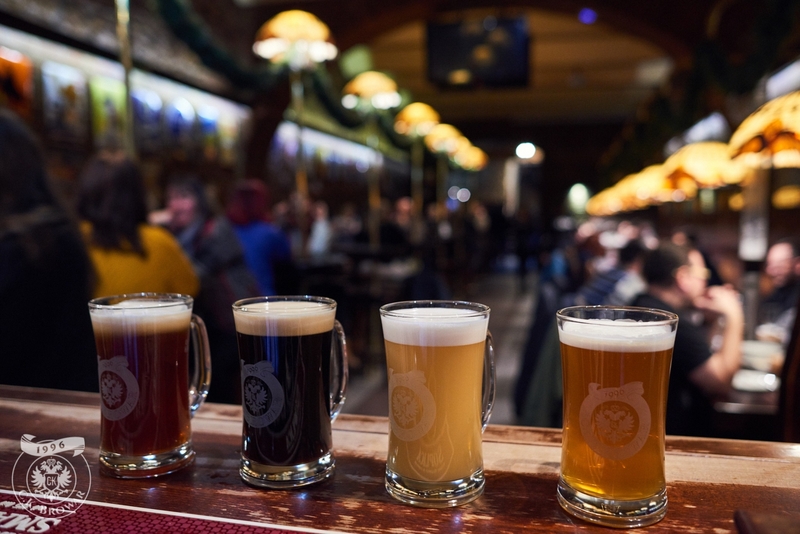 beer has its unique flavour, so if this is your first visit, it is best to order a beer tasting menu, which will give you a chance to taste all the types of beer available and then select the one that you like best. C.K. 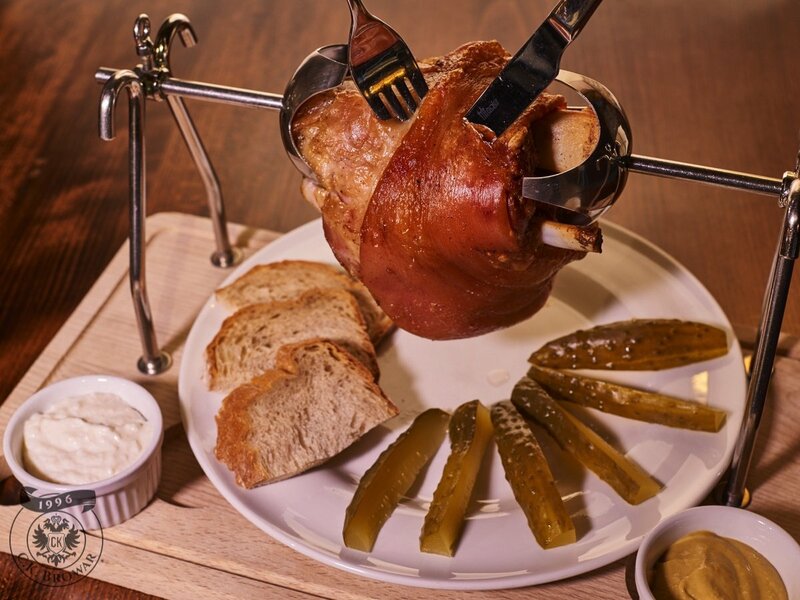 Browar also offers you the opportunity to watch the most important sporting events live, taste original snacks and a wide selection of meats, including game, veal, beef and other dishes masterly prepared by our Chef. C.K. Browar boasts a comfortable restaurant and two very cosy rooms. C.K. Restaurant is located in a spacious, air-conditioned room, furnished in a style that brings to mind an old Austrian fort, with walls decorated with a collection of paintings. 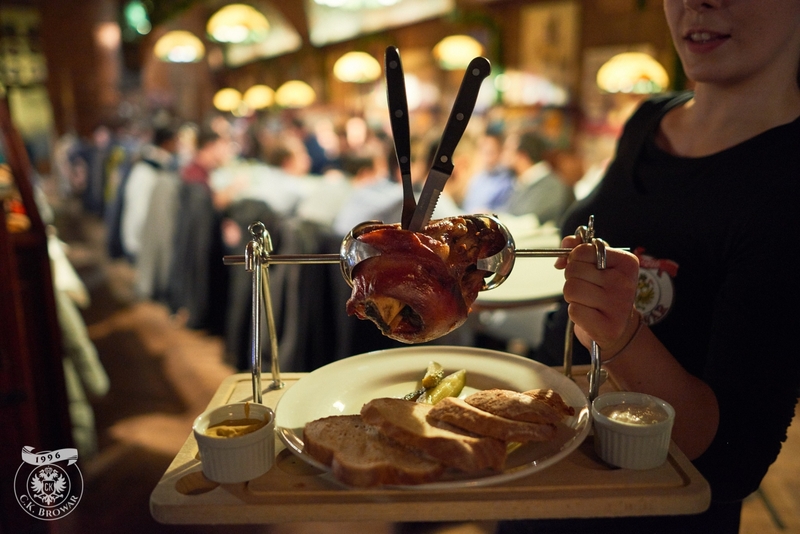 Our guests are invited to try the specialties of Polish and Austro-Hungarian cuisine. Even the owners of the most discerning palates will be able to find something to their liking. Our Chef's specialty is Wiener Schnitzel , C.K. Platter, C.K. Plate. C.K. Restaurant is a perfect place for a family dinner, supper or a business meeting, a private party, first communion and christening party, wedding or a glass of wine after the show at the Bagatela Theatre. 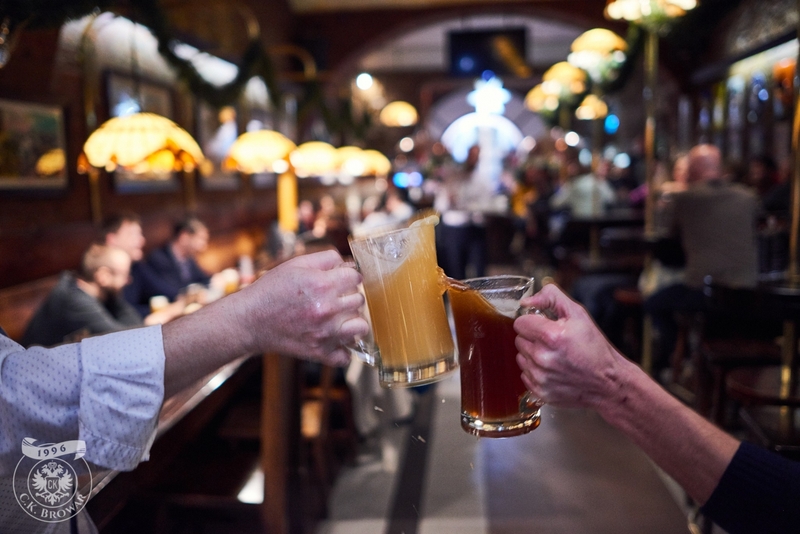 A perfect place for any occasion, and in particular for parties with your friends and loved ones, business meetings, private parties with catering with our beer served in pipes. The interior is abundantly decorated with wood carvings and antlers, most of which are gifts from the friends of C.K. Browar. The Knights' Hall is a very particular place and therefore perfect for special occasions. This room can seat about 30 people. This is the only place at C.K. 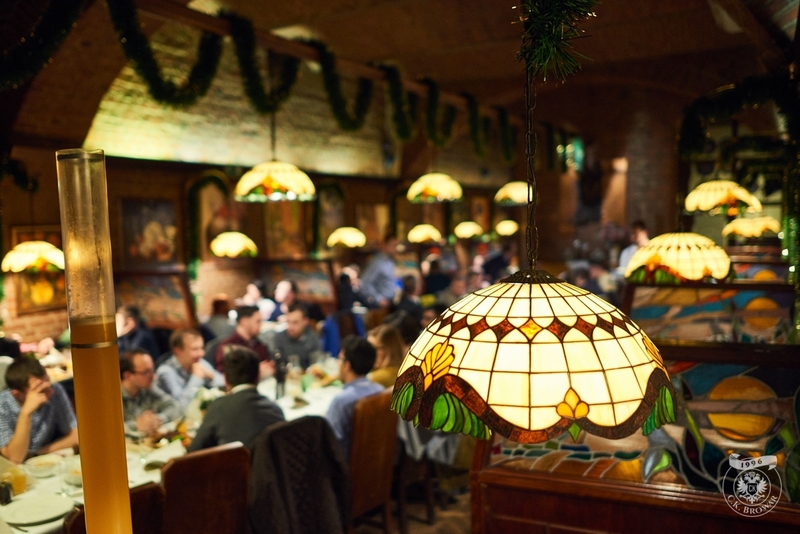 Browar that is furnished with hand-carved tables and chairs that are embellished with C.K. 's coat of arms. C.K. Browar also caters for the needs of those who prefer the sound of electronic dance music. 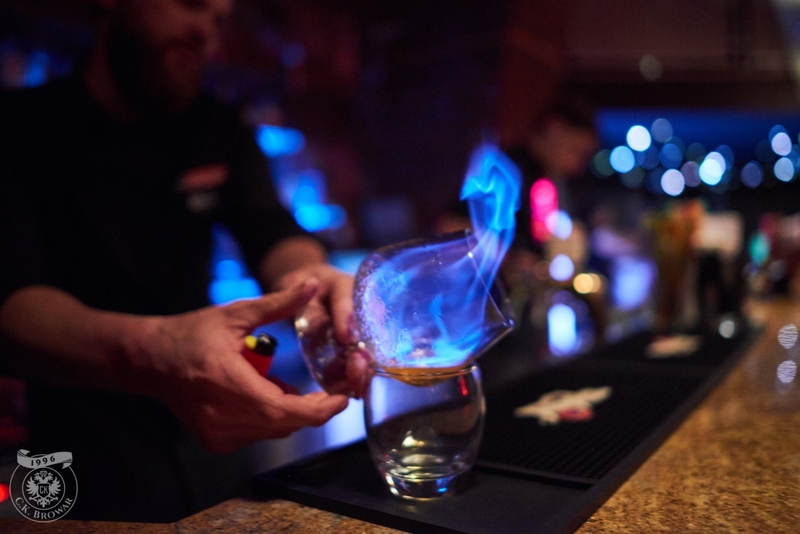 The , with the interior decorations designed to go with the theme of a chemistry lab, is a perfect place for club-goers. And as it is fitting for a chemistry lab, there are some test tubes around. You can find them on the walls and they are also used as original glasses. 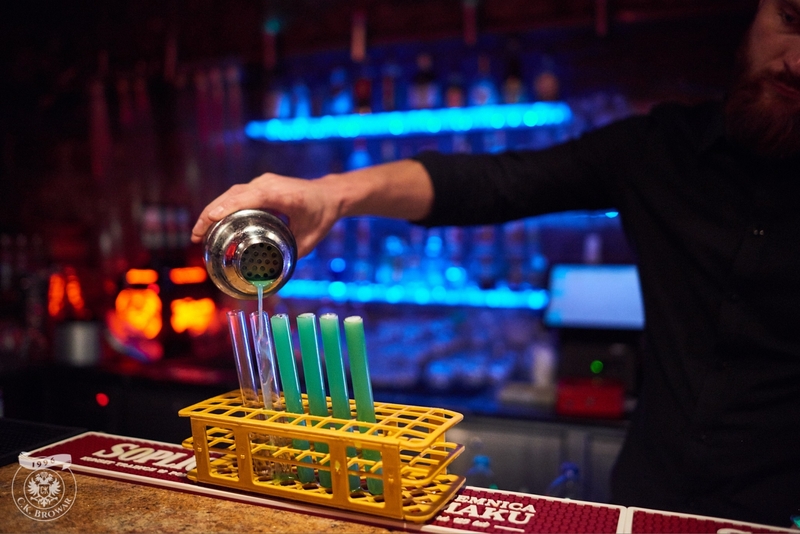 We are the only place where you can have a Kamikaze or a Mad Dog shot in a test tube. Only here you can sit comfortably with your friends, have a drink and look at star constellations. You might wonder how it is even possible. Check it out for yourself!